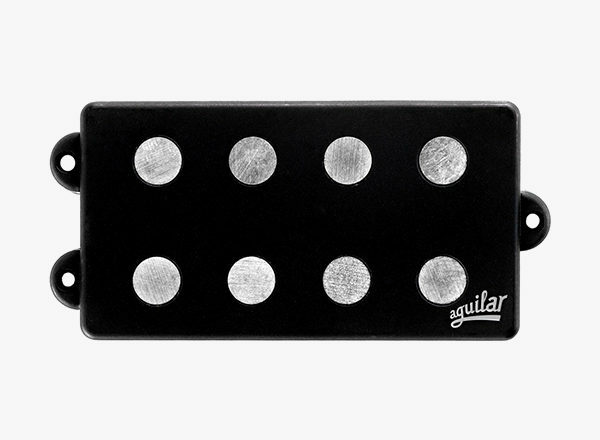 Whether you are looking for period-correct vintage flavors or the most modern tones; Aguilar has the pickup for your bass. Our pickups provide excellent string-to-string balance and consistency of tone throughout the entire range of your bass. 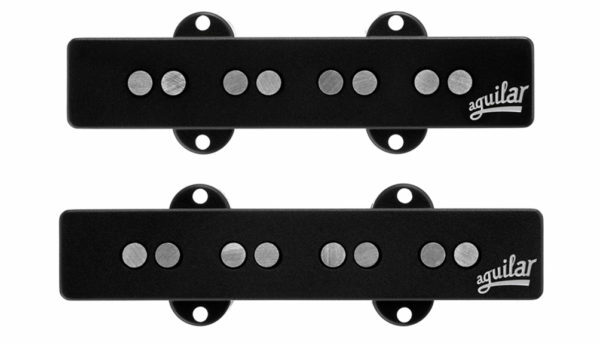 The dynamic range of our pickups allows for a quick transient attack that responds to your playing style. 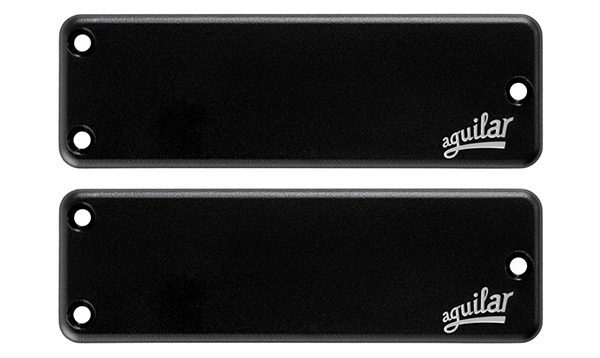 And this tone is not limited to active-only instruments – with or without a preamp; you will get the deep lows, articulate midrange and sweet treble response that are the benchmarks of the Aguilar sound. From period-correct tones of the 60’s and 70’s to Hum-canceling and HOT models, your Jazz Bass will thank you! Classic 60’s era tone or overwound, HOT designs – supercharge your P Bass! Super Single, Super Double and DCB pickups. Rich harmonic development, accurate dynamic response, classic Aguilar performance. Classic Stingray® tone with excellent string-to-string balance, consistency of tone and rich harmonic content. Aguilar preamps have high headroom, low distortion and the ability to reproduce the full dynamic range of your instrument. 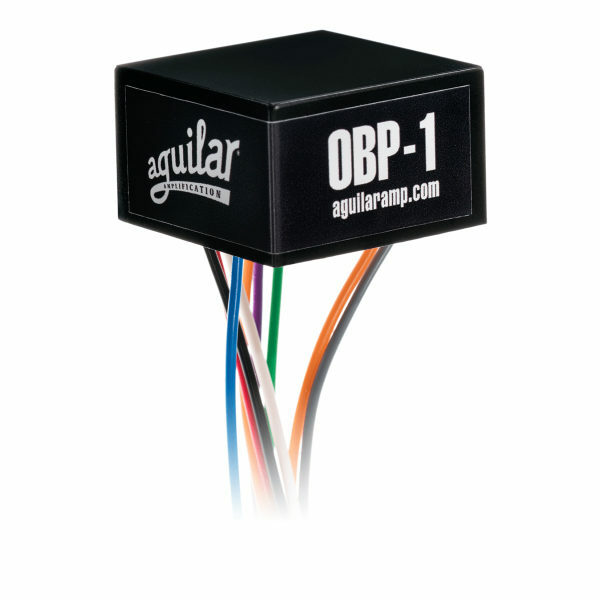 Get the “Aguilar Sound” onboard your bass in an affordable, easy to install package. A great upgrade for any bass!